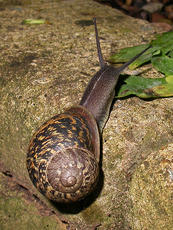 Shell height 25 to 35 mm, width 25 to 40 mm. 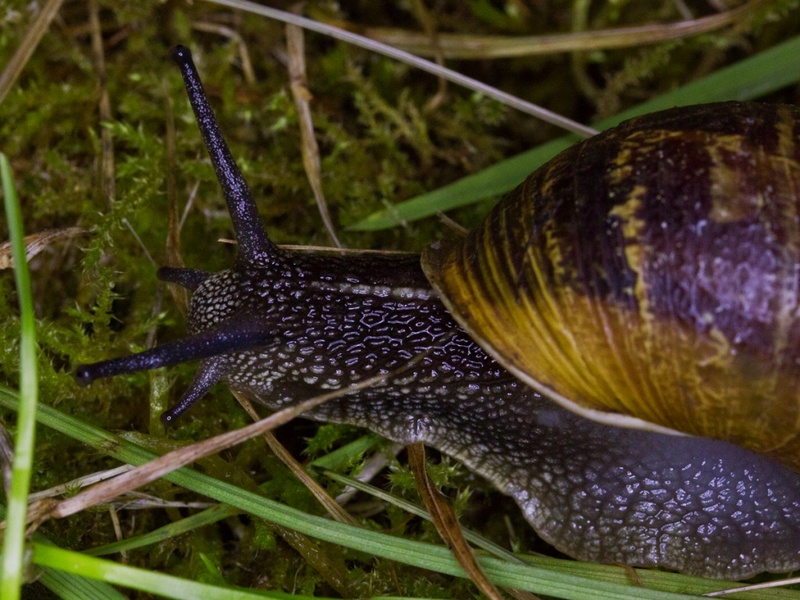 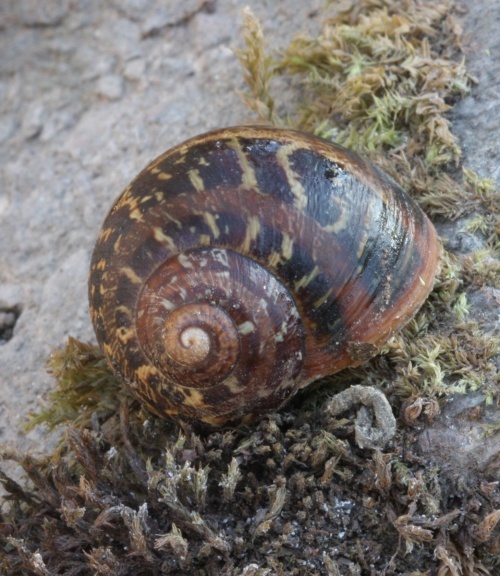 This snail has a thick shell with a rough wrinkled surface and with 4.5 to 5 whorls. 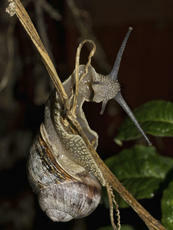 The umbilicus is completely sealed by the lip. 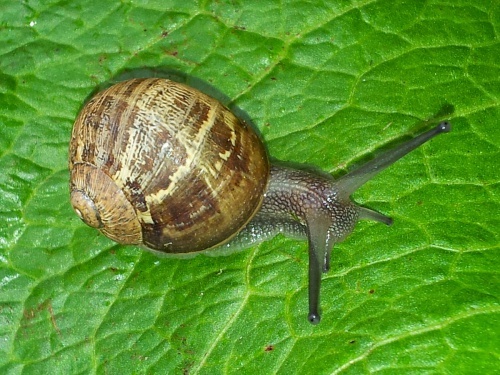 Mouth large, with a thickened white lip. Shell usually pale brown, occasionally yellow, with 0 to 5 dark spiral bands, variable and often flecked with white or yellow-brown. 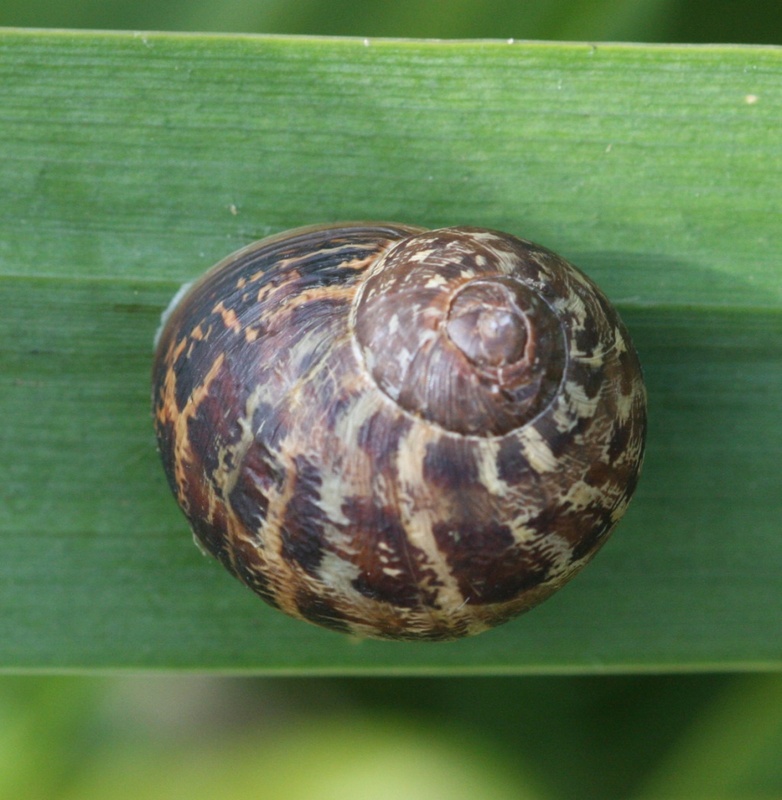 Laterally there are yellow zig-zagging stripes. Very varied. Often associated with man in gardens and parks, but also in dunes, woods, rocks and hedgerows. 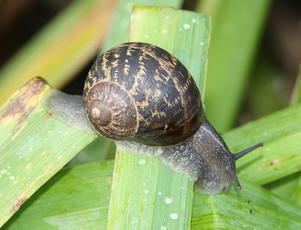 Mainly nocturnal but will emerge after rain during the day. 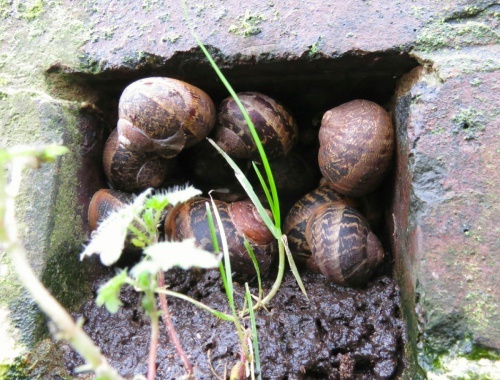 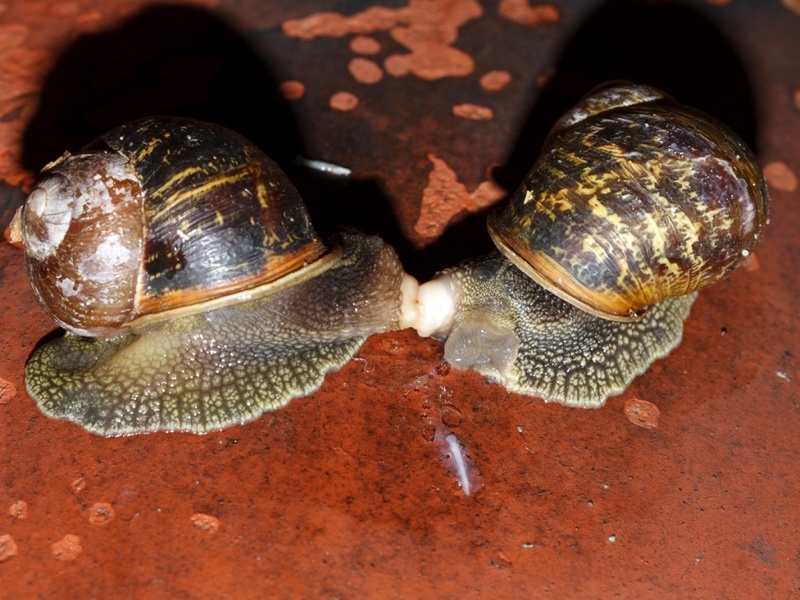 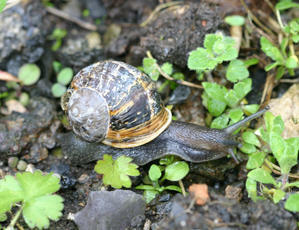 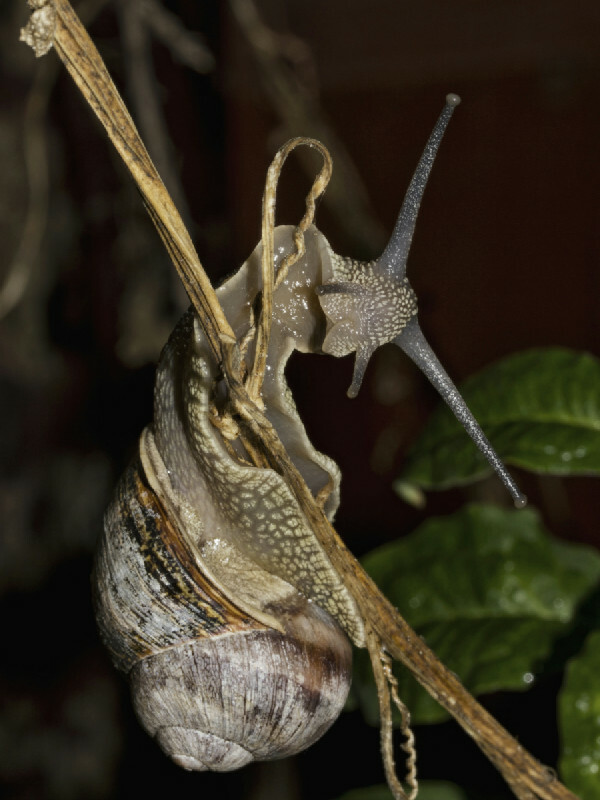 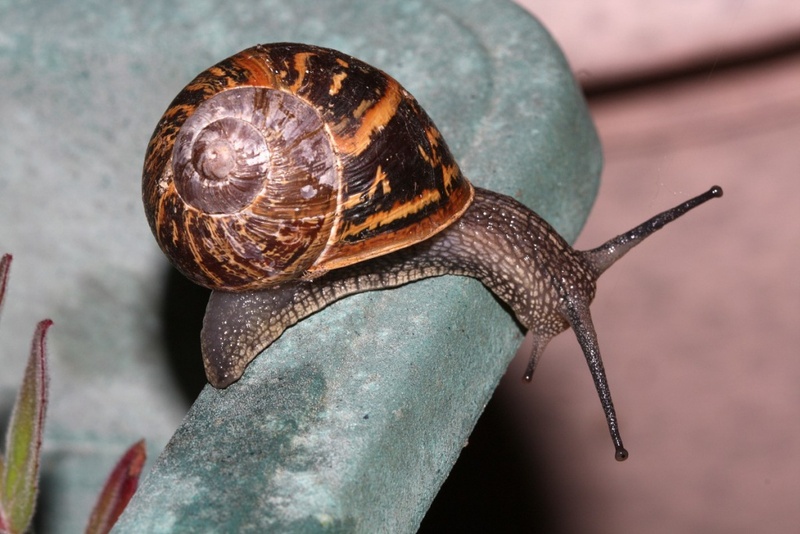 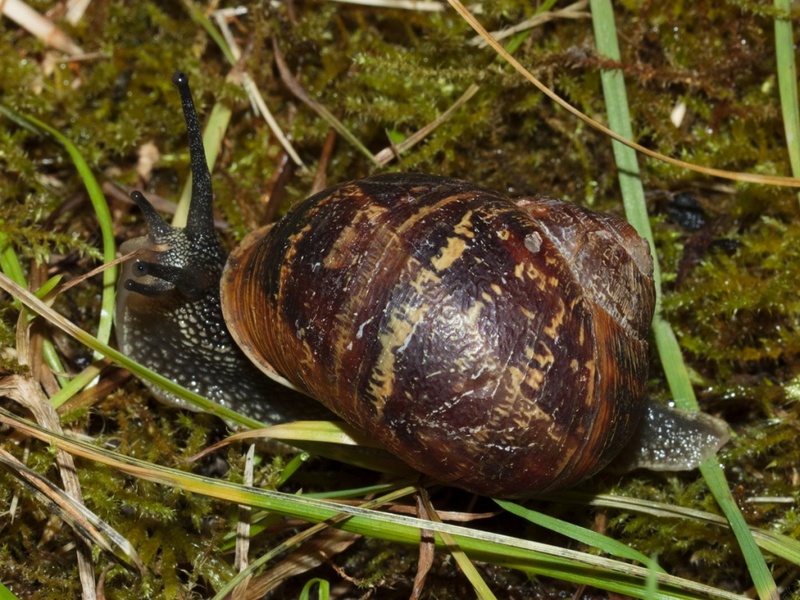 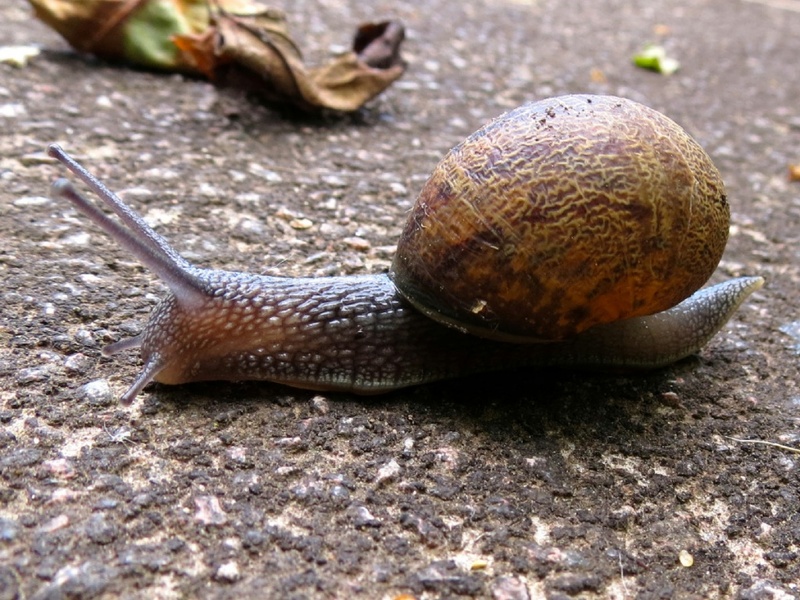 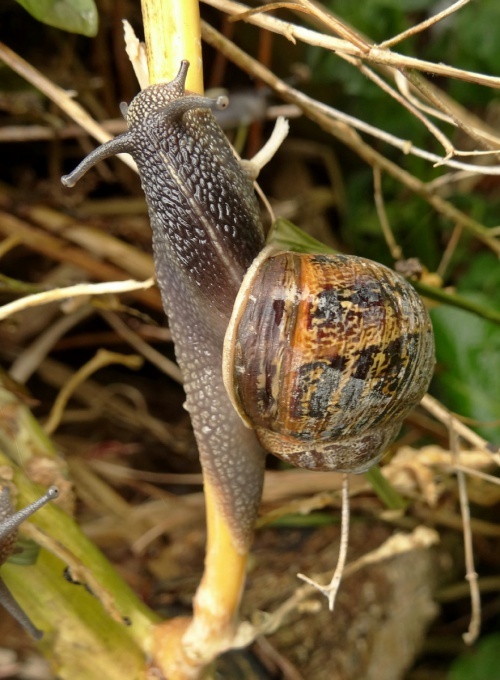 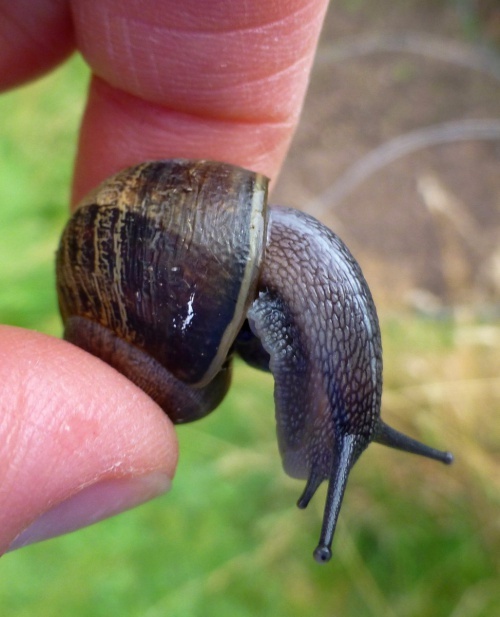 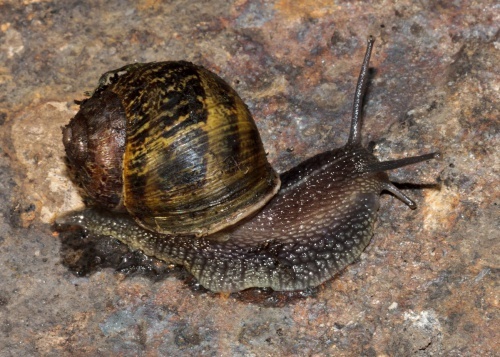 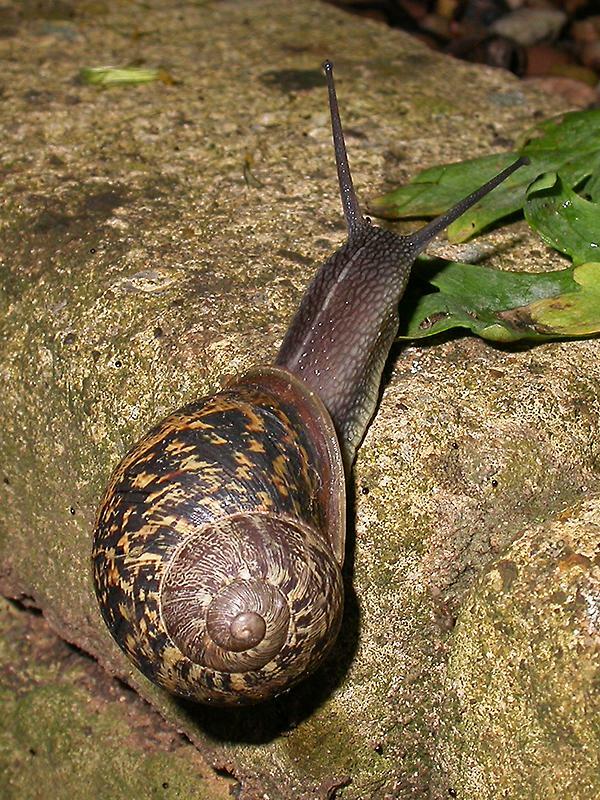 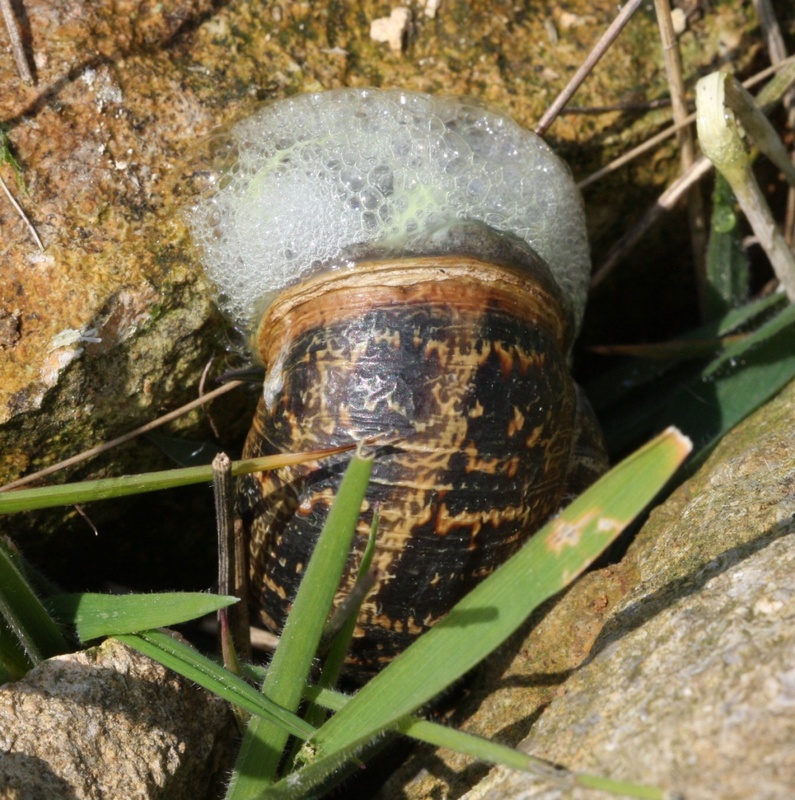 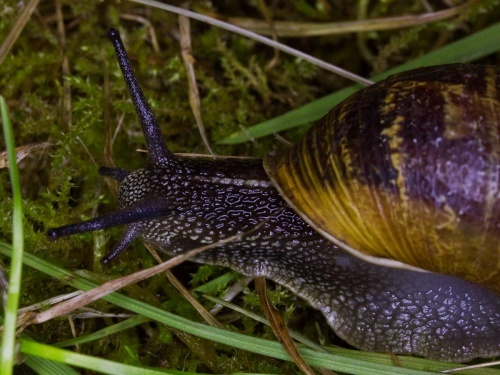 Although able to self fertilise most snails mate with another snail, generally during early summer. 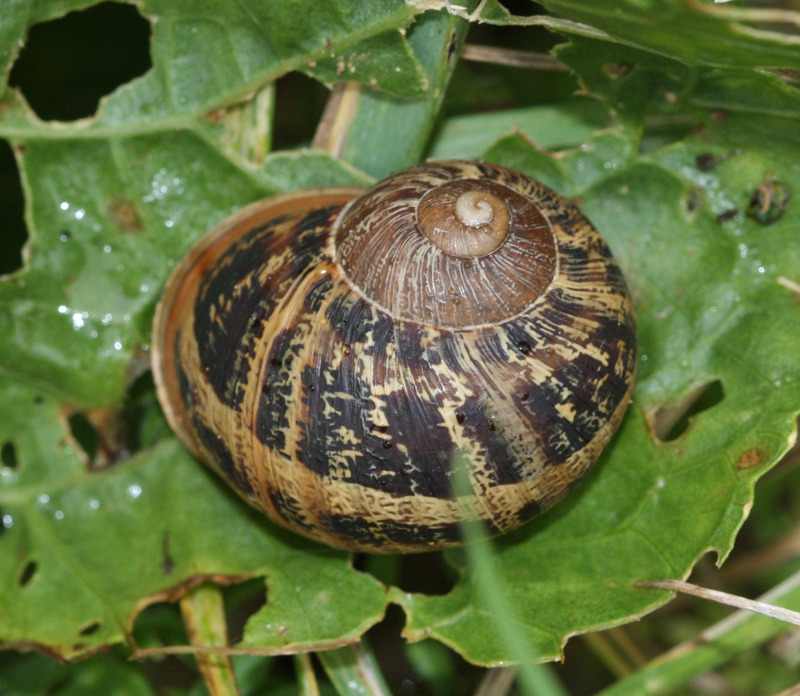 Common and widespread throughout lowland Britain.